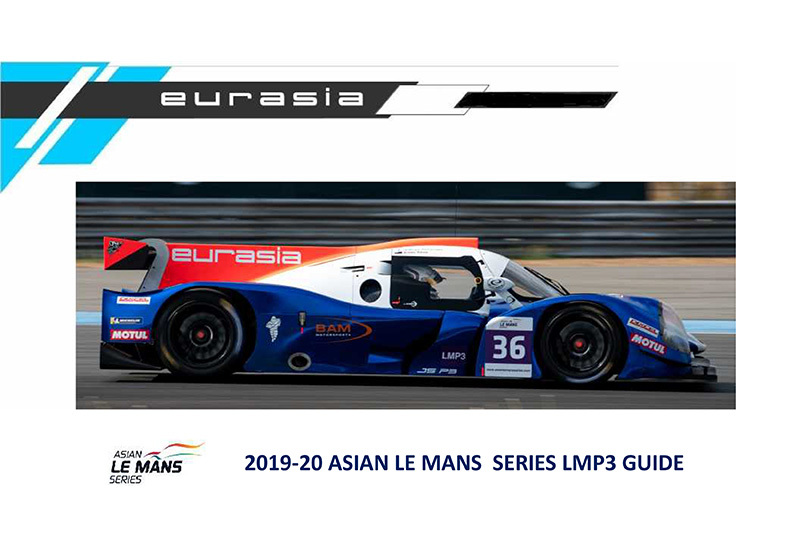 With little pre-season testing and a completely new challenge, the opening round of the 2019 TCR Asia Series saw Eurasia Motorsport meet and exceed its short-term goals, with strong showings over the race weekend at Sepang Circuit in Malaysia. Both team and drivers, Daniel Miranda and ‘Zack’ Gao Hua Yang, were new to the championship and with few options to get to grips with the new Hyundai i30 N TCRs, the objective in rounds one and two, was to secure solid points whilst pushing for any potential podium position; should the opportunity have arisen in the all-new racing environment. With the grid reversed into round two, Daniel was in an excellent position starting on the front-row while Zack was on the brink of points. 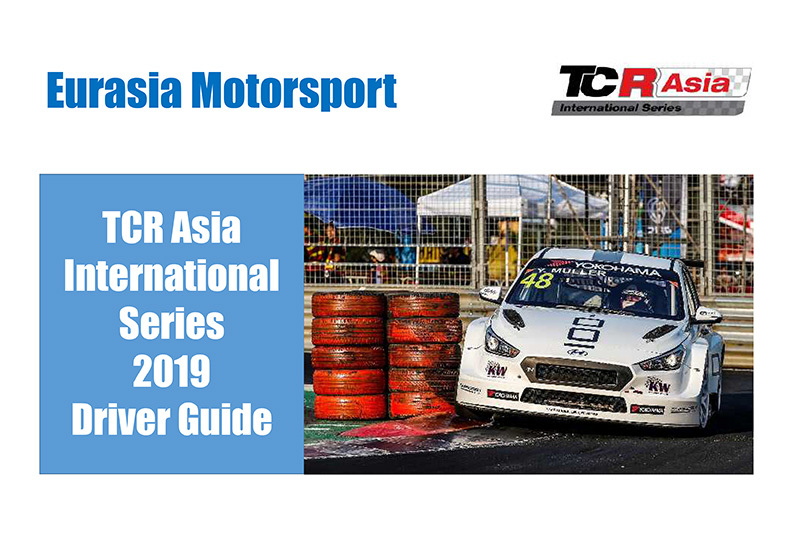 As the race unfolded, Daniel was leading the race but ultimately lost the top spot to Diego Moran as Zack slotted into tenth to secure the team an impressive chunk of points for their first ever race in TCR Asia. 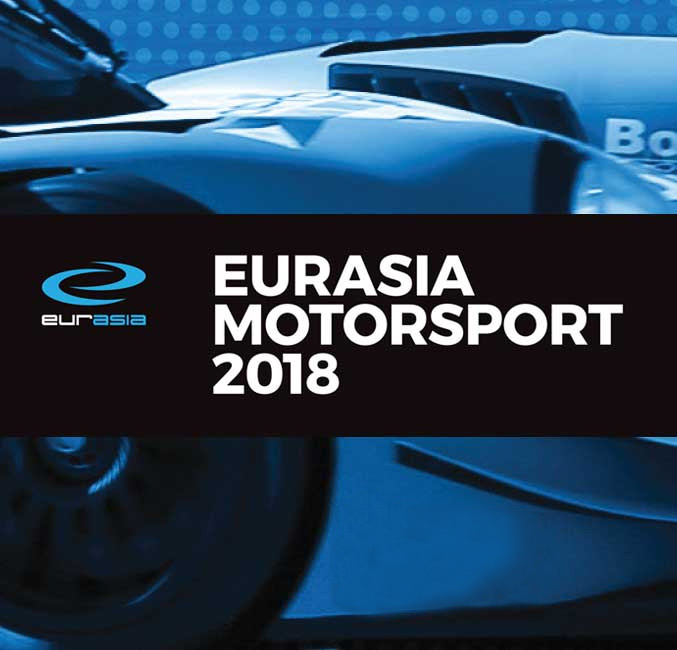 Eurasia Motorsport worked its way though the practice sessions before completing the two short qualifying sessions on Saturday morning, where Daniel and Zack went on to record the fifth and 14th fastest times respectively. 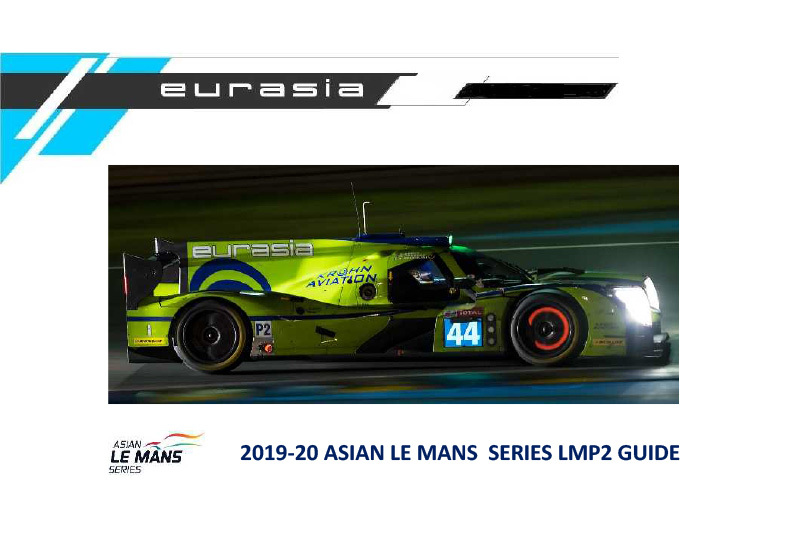 With the top ten back out for the second round of qualifying, it was an impressive performance from Daniel who was only able to get one flying lap for ninth position on the grid, after an electrical fault cost him track time in the second round of qualifying. With the grid reversed for Sunday’s race, this made it a front-row start and the opportunity the team had been seeking. For Zack, an off in practice resulted in damage to the Hyundai, but despite a vibration in qualifying that meant he was unable to get the best from the package, it set up the two races from P14 with a clear aim to score valuable points. The racing season got underway on Saturday afternoon with the first of the two 11-lap races of the weekend. Both Daniel and Zack made good starts to run seventh and 11th respectively. 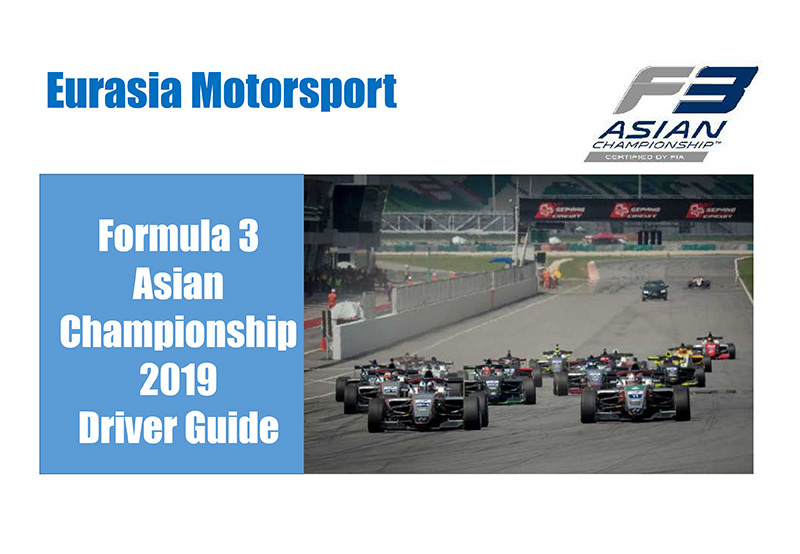 The former quickly passed Adam Khalid on lap two and then maintained the position – despite extensive pressure – to the chequered flag. It was an impressive performance with just seven seconds covering third through to sixth. 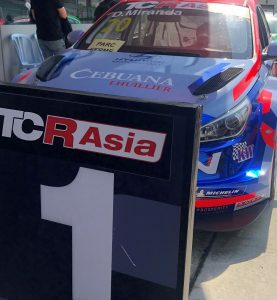 Zack was also on the march, passing Michael Choi and then holding onto finish tenth with subsequent recognition in the TCR Cup, where drivers from the first round of qualifying are awarded for their race performance. Sunday’s race saw Daniel lining up in second place and Zack in P14. Daniel made a good start in his Hyundai i30N to take the lead at turn one. 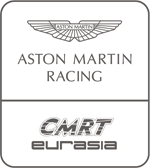 He then drove like a veteran to fend off Diego Moran for half the race, before Moran was able to force his way past at turn four. Daniel then kept the pressure on Moran but was unable to get close enough to pass. Pepe Oriola was chasing hard in third place, but he was unable to close the gap to the leading pair. Zack also made a good start to finish the first lap in eighth from 14th on the grid. He had a quick drive through the gravel to drop to 12th at the half way point, but was able to battle back to 10th finishing just over a tenth of a second in front of Michael Choi. 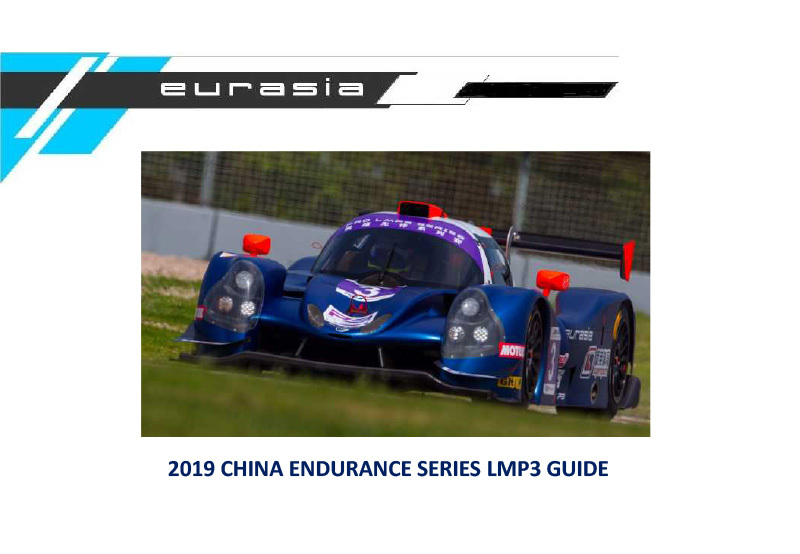 Eurasia Motorsport now begin preparations for rounds three and four of the championship which take place in Zhuhai on May 4.